This is a fantastic opportunity to roll up your sleeves with your fellow Floh members and cook up a storm right in the kitchen of Olive Beach! 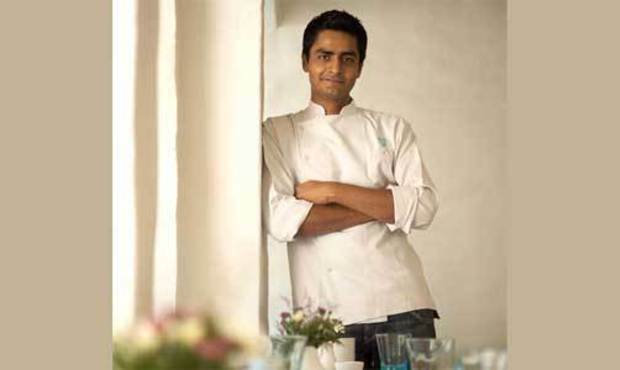 Chef Manu Chandra has generously agreed to open the doors to just 12 lucky Floh members who will get to cook under the master chef’s watchful eye. Floh members will be in teams of 4 , with each team preparing a different dish. The dishes to be prepared will be kept as a surprise. Once the dishes are ready, members will sit down in Olive Beach’s exclusive Candle Room for dinner, which will consist of the dishes that they have prepared. Vegetarian and Non-vegetarian options will be available. This is an ideal way to spend a relaxed Sunday evening with endless laughter, magical moments with friends amidst the timeless charm of a Mediterranean beach-side right here in Bangalore. Sign up now – this event has only 12 spots!